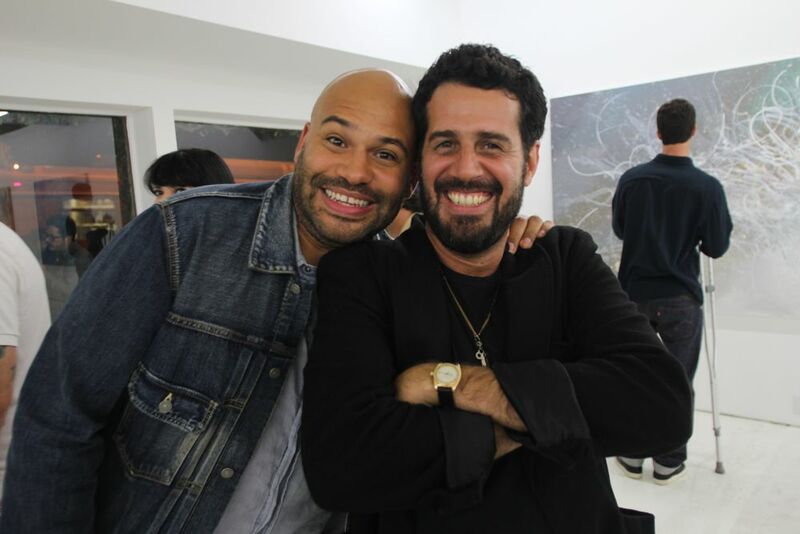 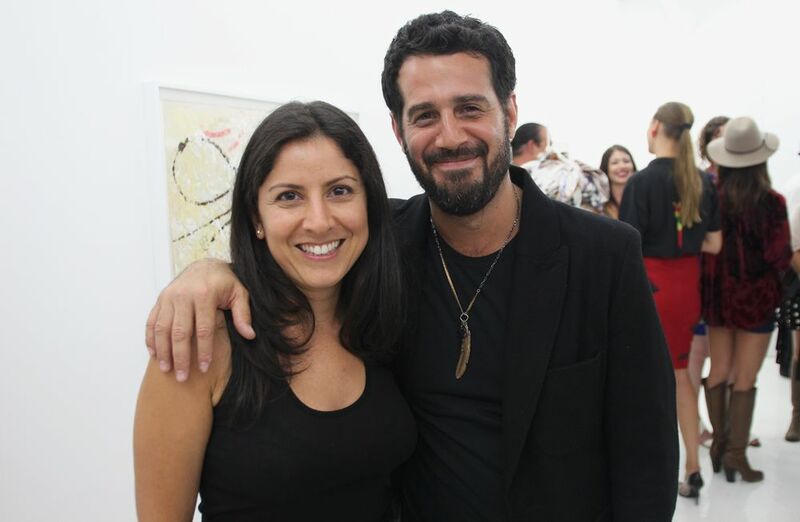 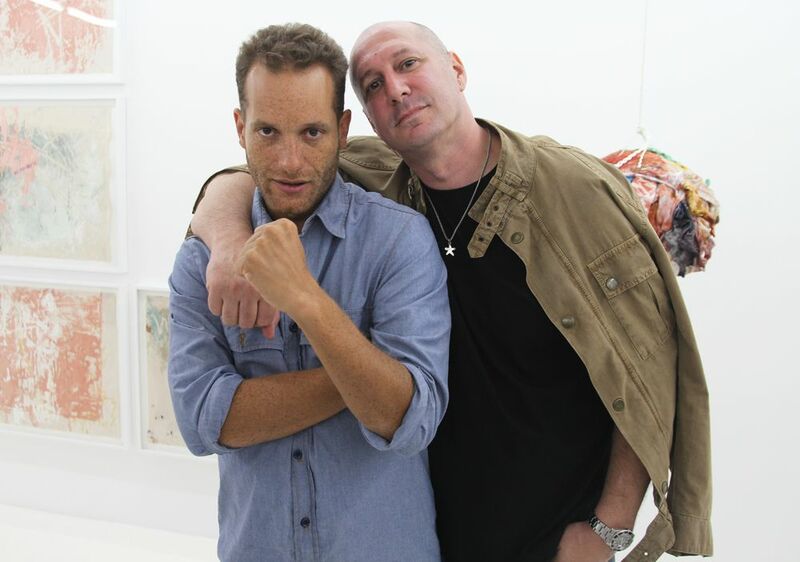 Last night, OHWOW gallery presented Jose Parla’s new body of work titled Character Gestures, which predictably drew much of the art community out in support and to take in a rare LA exhibition from the urban painter and calligraphist. 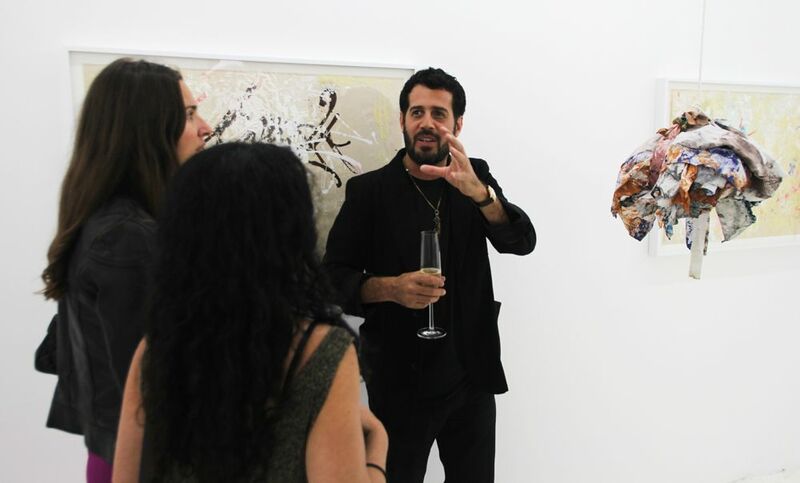 In this collection, the Cuban-born artist explores various themes that deal with aspects of birth and rebirth but he does so in such an interesting way that invites the viewer to study and dissect the meanings behind each piece. 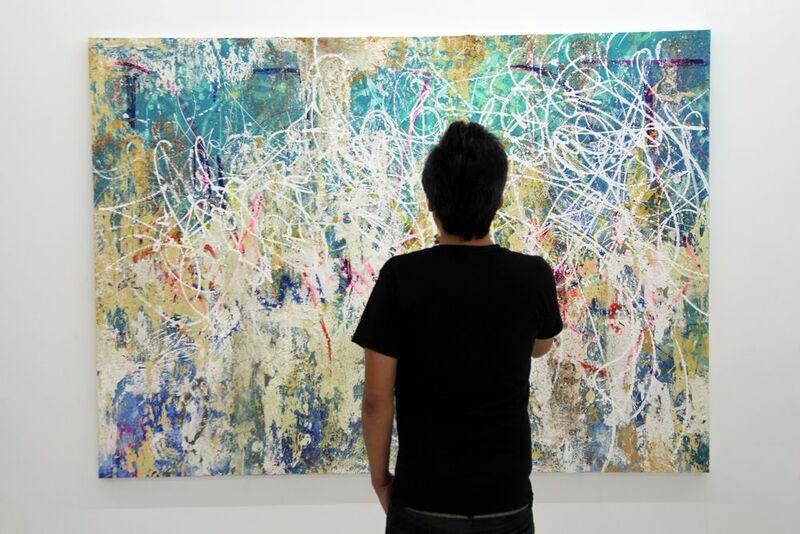 For the most part, this work carries a feeling of both tranquility and chaos which ties into a type of duality that Parla likes to explore with each painting. 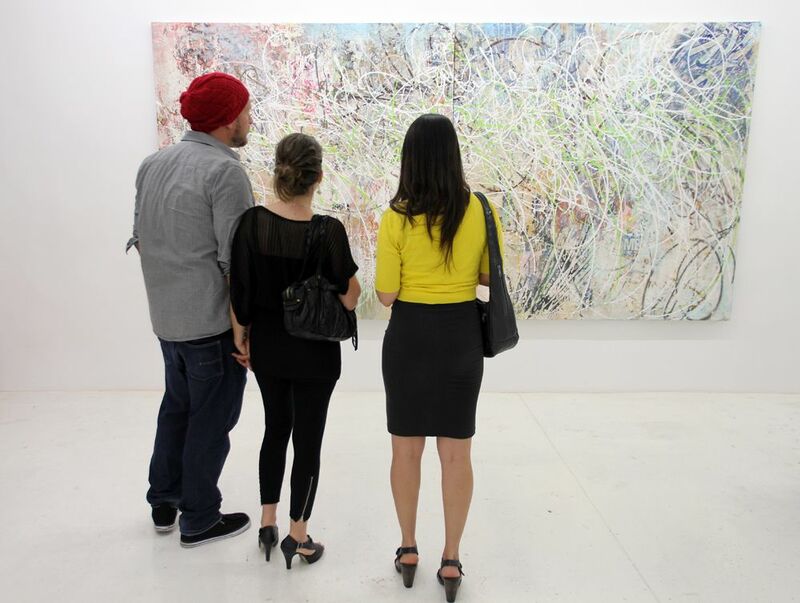 Although each work often focuses on one color as the backdrop, on closer look it’s easy to notice how multi-layered each painting truly is. 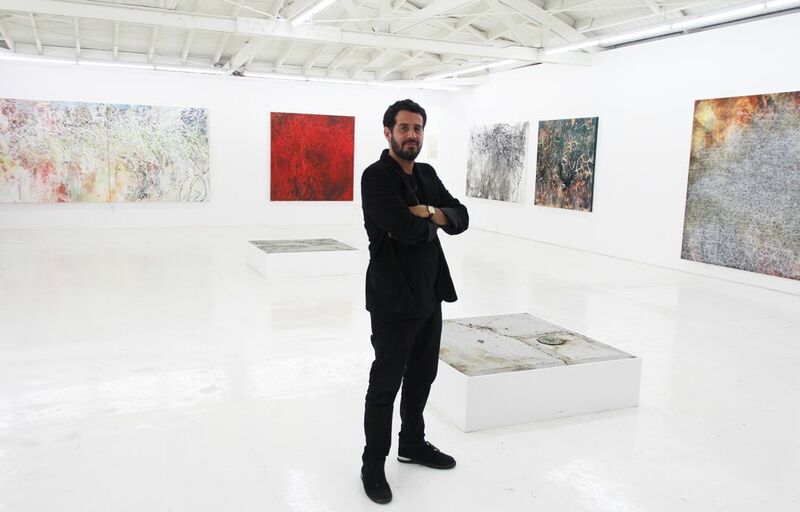 Underneath the singular color of each piece, one finds a palette that includes a vast range of colors and abstract shapes. 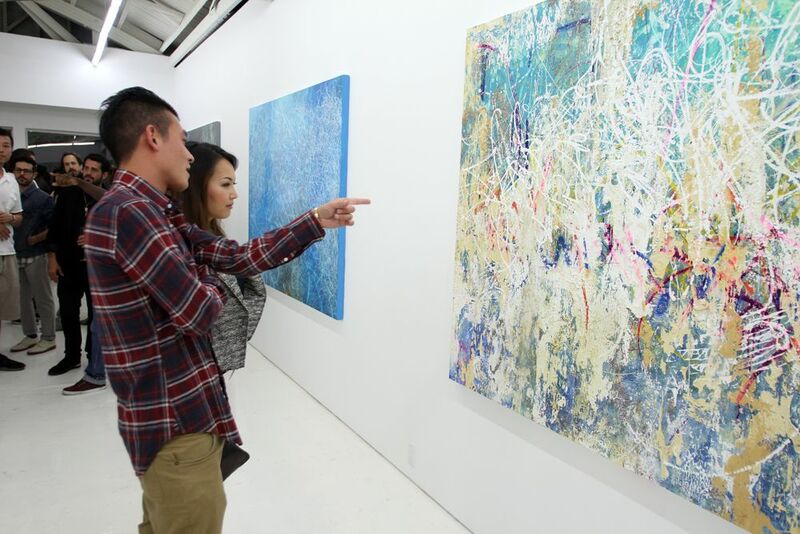 Although the paintings were the exhibit’s main attraction, another key part of the exhibit included various objects that focused not on these paintings, but rather on objects which were used during the artistic process. 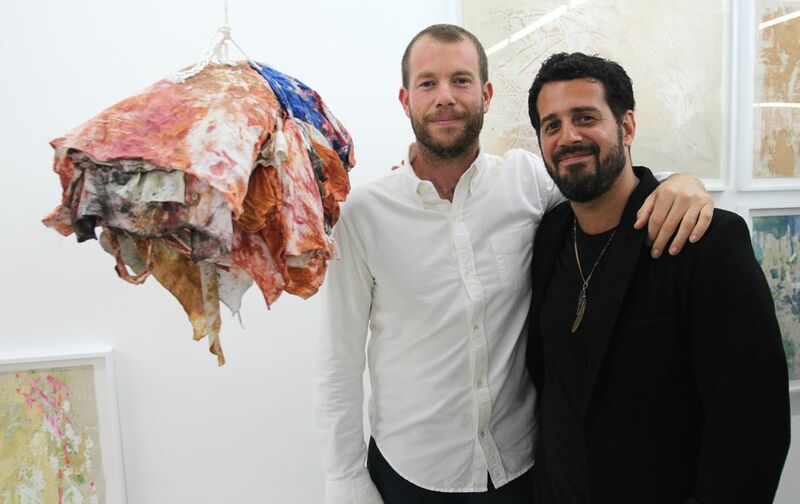 These objects included layers of paper which were laid on top of each of the larger paintings and multi-colored bundles made up of rag materials hung from the gallery’s ceiling, recording the creative steps that Parla went through. 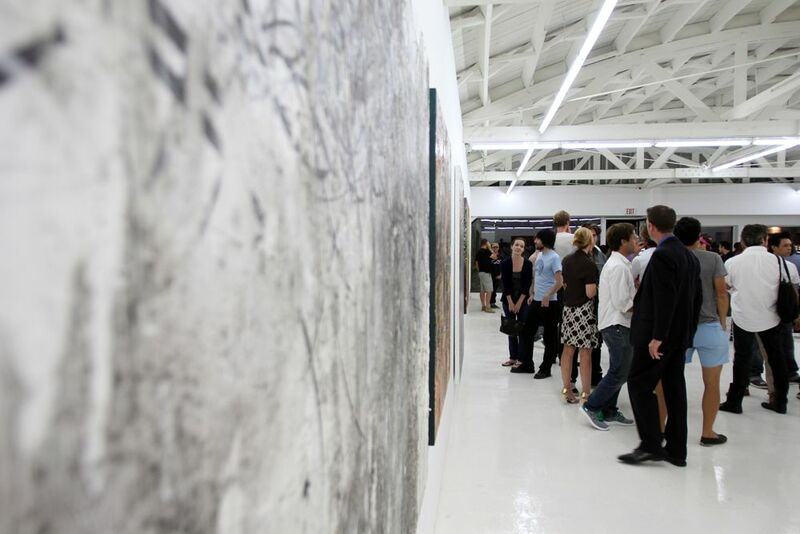 Categories: Openings, Shows & Events, Street & Urban Art. 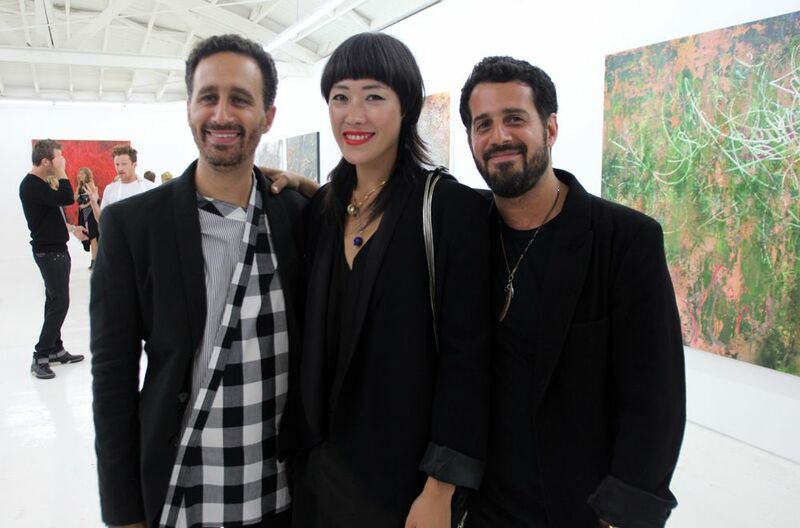 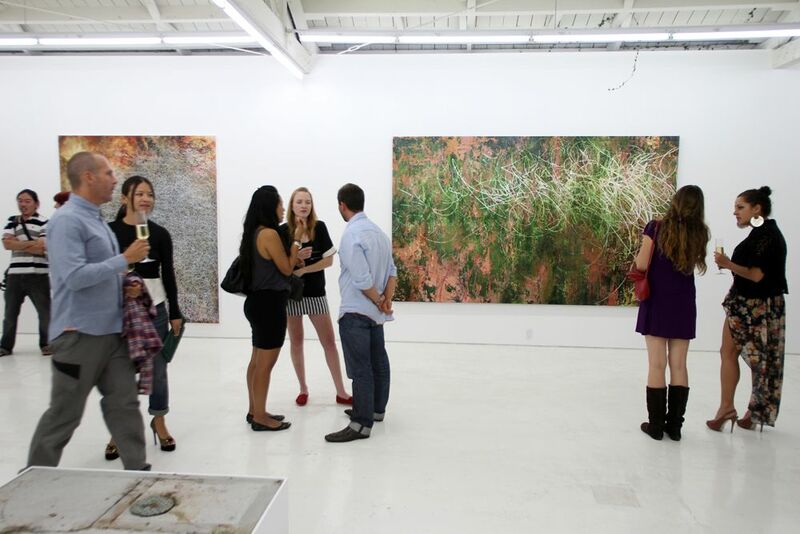 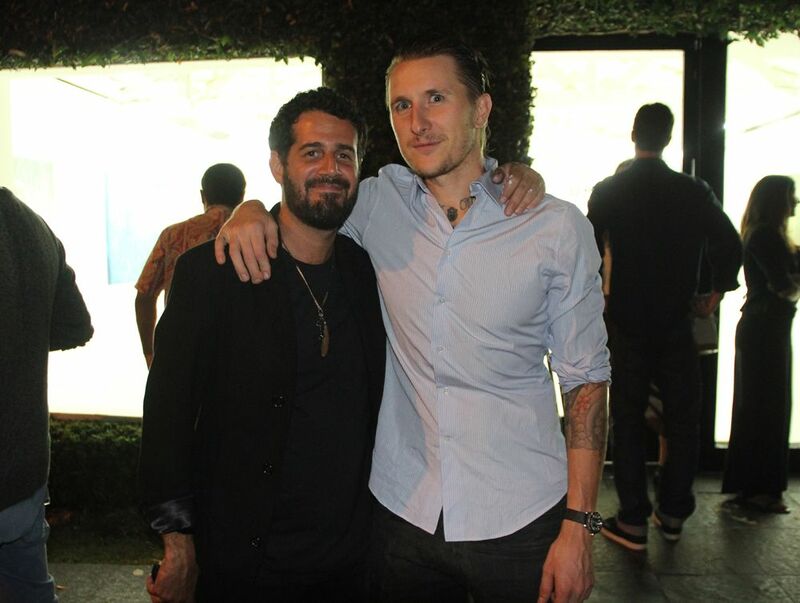 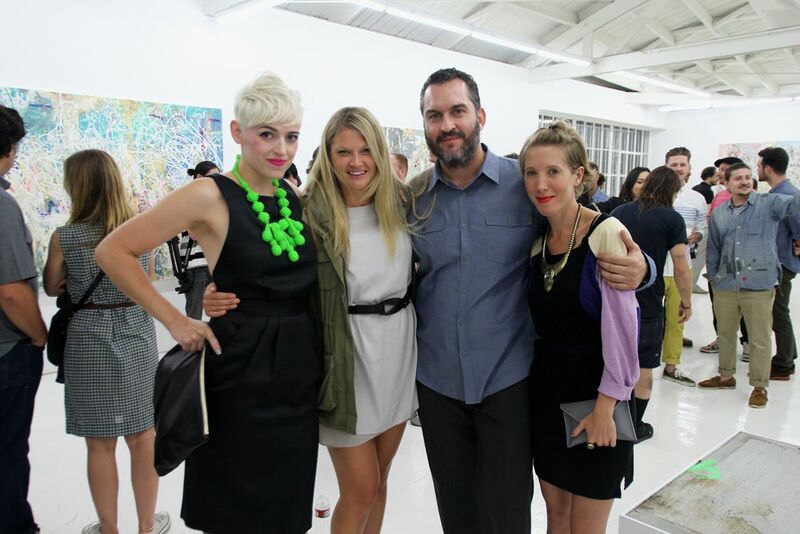 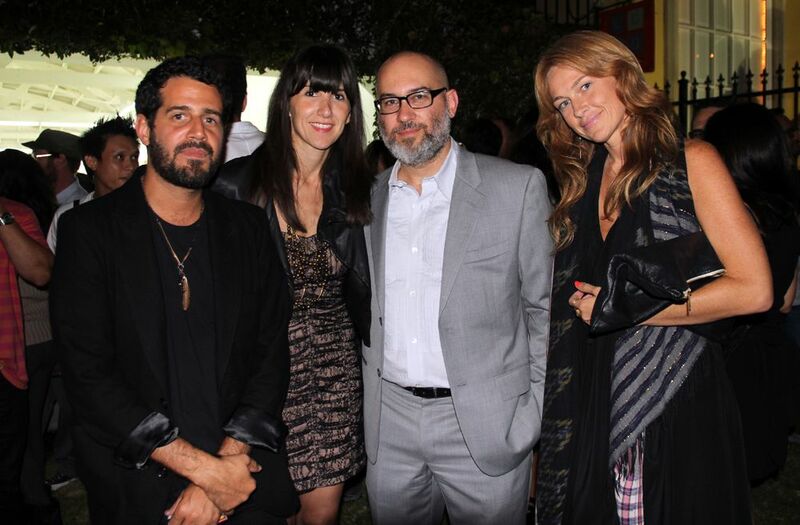 Tags: Jose Parla, Los Angeles, Parla - LA '11, Shows & Events, Street & Urban Art.